For gamers Electronic Entertainment Expo (E3) is the most awaited convention which brings the latest titles and release cycles of them for the year ahead. 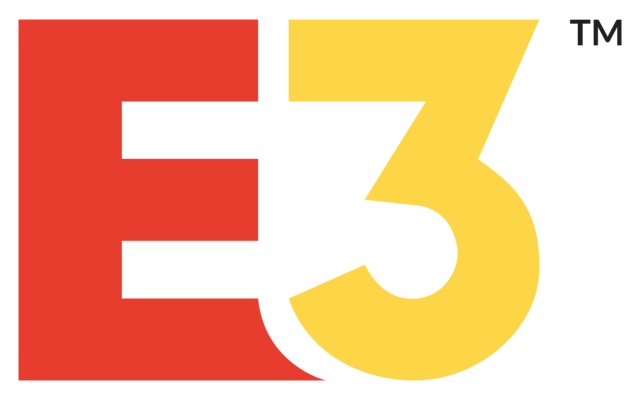 This year's Electronic Entertainment Expo(E3) 2018 is being held in Lost Angeles and it is all set to bring a massive collection of new titles offering for the gamers globally. Microsoft has so far played the third fiddle when it comes to modern day gaming console maker. But the launch of the latest X box is set to change everything for good and it will settle it as a major option against the likes for PlayStation and Nintendo Switch. It should be noted that at the Electronic Entertainment Expo (E3) 2018 there wouldn't be any new console and to be honest there wouldn't be any new console from Microsoft until 2020. But Microsoft is coming up with the new Halo game which will be more than enough for the gamers to choose Xbox console over other to enjoy this remarkably great gameplay. Secondly Microsoft will also be unveiling as many as 50 games along with 20 exclusive titles to debut on the Xbox consoles. Microsoft has already enhanced the gaming portfolio for its Xbox console which now features the popular Gears of War, Cuphead and Ori adventure games. Microsoft has admitted that it has turned its head towards gaming community and its team is actively focused on bringing the best for the gamers. It has received incredible demand from the fans andusers to come up with more exclusive and first party titles for its console and it will be delivering the same officially at the Electronic Entertainment Expo (E3) 2018. Ubisoft is expected to unveil its Star Fox, Beyond Good and Evil 2 titles which have got some serious fan following in the recent times. At the Electronic Entertainment Expo (E3) 2018 this French gaming firm will also be bringing the next version of its popular post-apocalyptic online shooting game. It will be named as 'The Division 2'. Another famous series run by the Ubisoft is the Assassin Creed which is all set to comes with the 11th instalment named Assassin's Creed: Odyssey at the Electronic Entertainment Expo (E3) 2018. Sony had a quite year so far but the Electronic Entertainment Expo (E3) 2018 it is looking forward to shake the things up. It will release more number of new iterations of its popular hit games. It is also expected to unveil a new action game named Control as well as the remake of ever popular Resident Evil 2 zombie-killing game. Electronic Arts is all set to showcase its next Battlefield game named Battlefield 5 at the Electronic Entertainment Expo (E3) 2018. It will also be releasing a new Star Wars based game called Jedi Fallen Order. Jedi Fallen order is being eagerly awaited by the fans globally and it is expected that this game will be realising during the holiday season at the end of the year. What is the Best Laptop Under $1000 in 2018?